Are you doing the fun run? GREAT – you can help us raise some money! 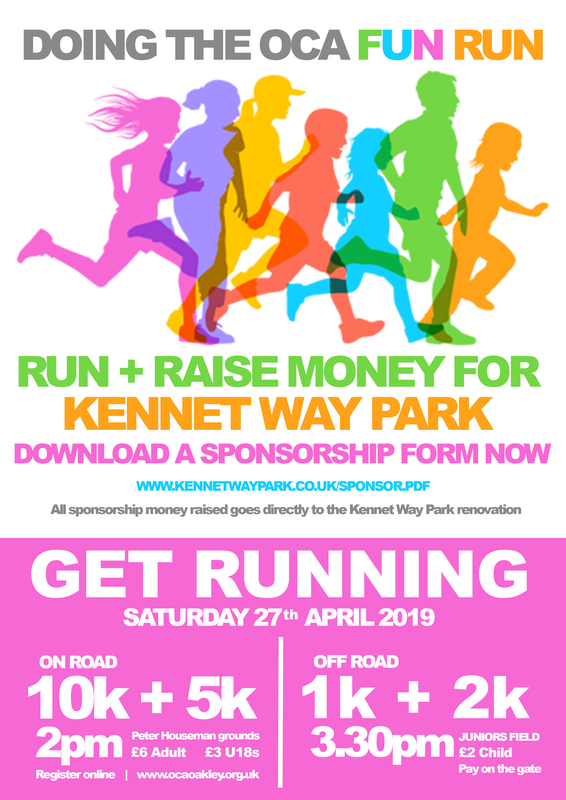 On the 27th April the OCA have arraged several fun runs around the village and they have very kindly allowed Friends of KWP to ask for sponsorship money. No matter if you are entering the 10k / 5k / 2k or 1k you can help to raise money for the project simply by downloading a sponsorship from and getting your friends and family to sponsor your run. All sponsorship money raised goes directly to the project. 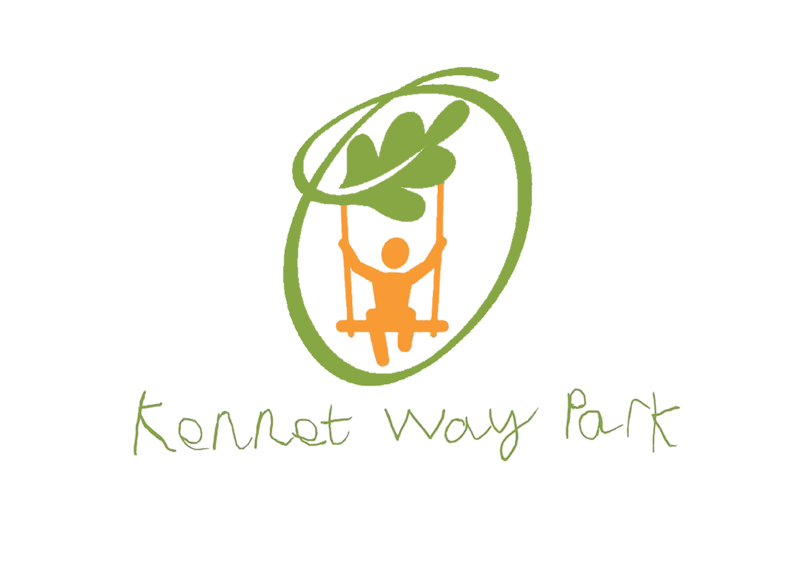 Fun for all the family, kids and adults, so dust off those running shoes and go and have some fun. Go to www.ocaoakley.org.uk to register your run.